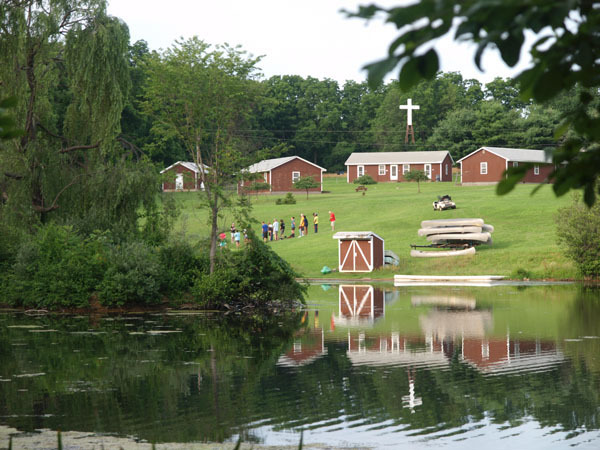 Baptist Camp & Conference Center is a 110 acre hideaway located in Lebanon NJ. 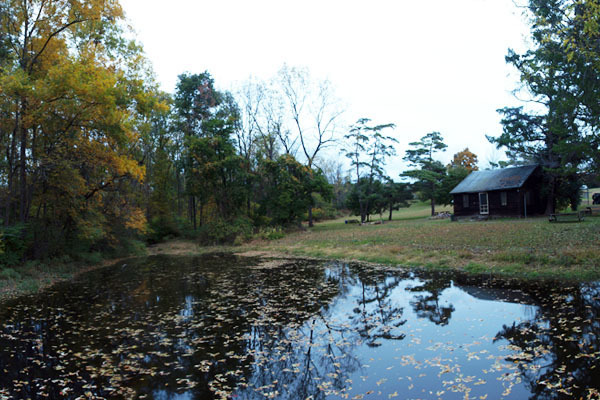 We are owned and operated by the American Baptist Churches of New Jersey. 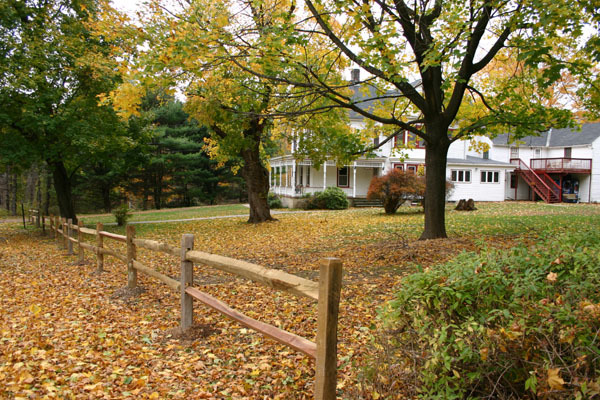 Camp Lebanon is an ideal retreat or conference center for your church, school or non-profit organization. 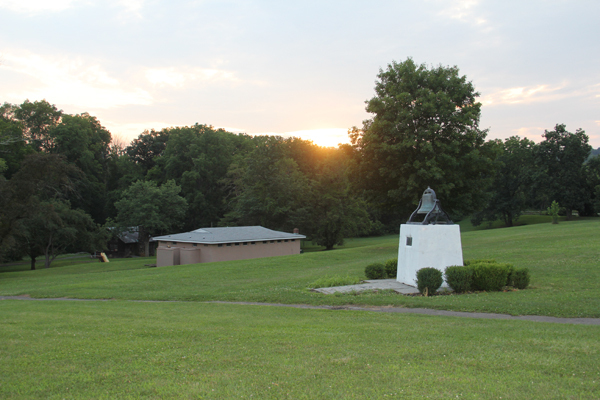 Camp Lebanon has been a favorite site for campers since 1949. 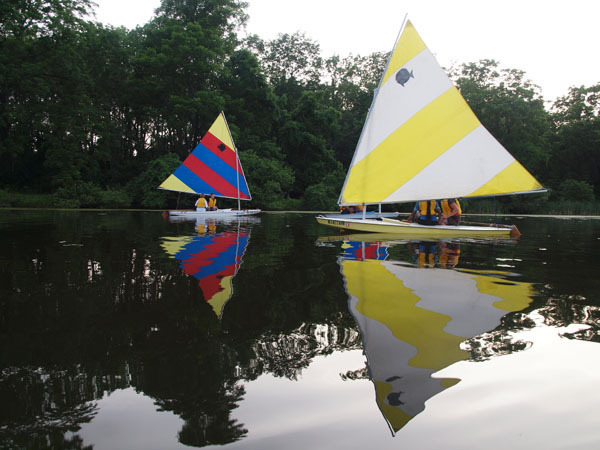 From June to September Camp Lebanon offers over night camp for children from 1st through 12th grade. 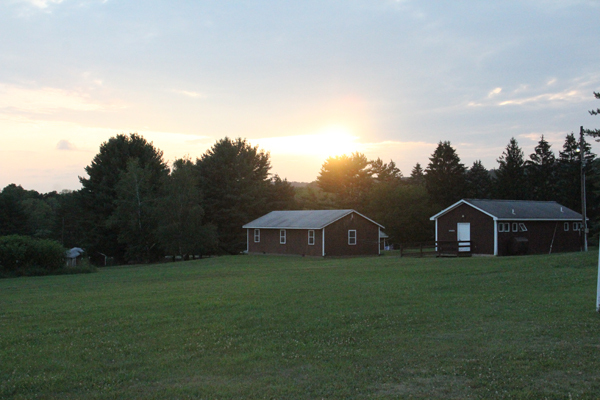 Counselors from across the nation and from many foreign countries come to Camp Lebanon for many reasons, but primarily they find it to be a place to become closer to God and to share His love with the campers. Children enjoy the love, warmth, laughter, tears, friendships, fun, and memories which remain throughout the years. A paper registration form will need to be filled out and mailed in. 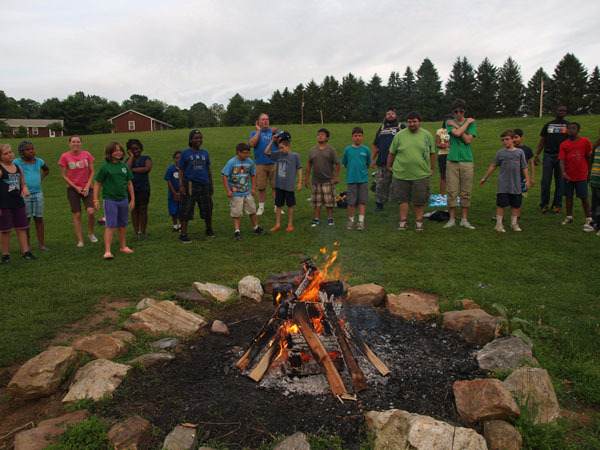 At our Annual Session we officially launched the Cedars of Lebanon 2020 campaign – with a goal of raising $2,020,000 by December 2020 so that Baptist Camp Lebanon may faithfully serve future generations of children in New Jersey. 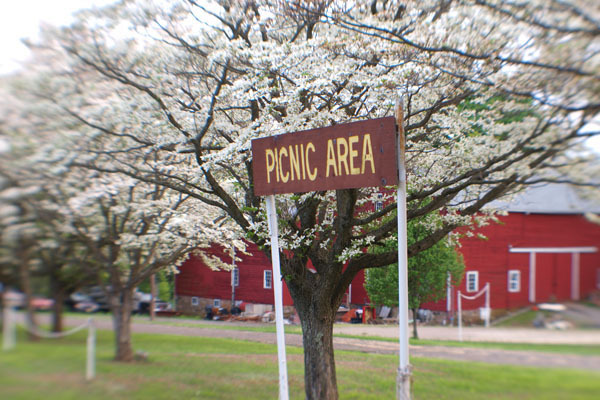 This will create a permanent endowment for our camping ministry so that ABCNJ might share the love of Jesus with children in a spiritually inspiring place – our beloved Camp Lebanon – at a price that struggling families can afford. Did you know that slightly over 2 million children live in our state, with over half being from minority families? Over 250,000 of these children live in poverty. These children will never go to expensive camps or enrichment programs, but our Camp Lebanon exists to love and give them hope. Your participation in the Cedars of Lebanon 2020 can make this possible! How will we raise the $2,020,000? We are asking for at least 100 ABCNJ Churches to pledge and raise at least $10,000 by 2020. That’s $1,000,000! And we are asking that individual and family supporters of Camp Lebanon generously pledge and give special gifts of cash, stocks, or other investments. We are also seeking annuities and bequests from wills, with the assistance of the American Baptist Foundation. Remember – you have until 2020 to fulfill your pledge and can give it in installments or all at once. 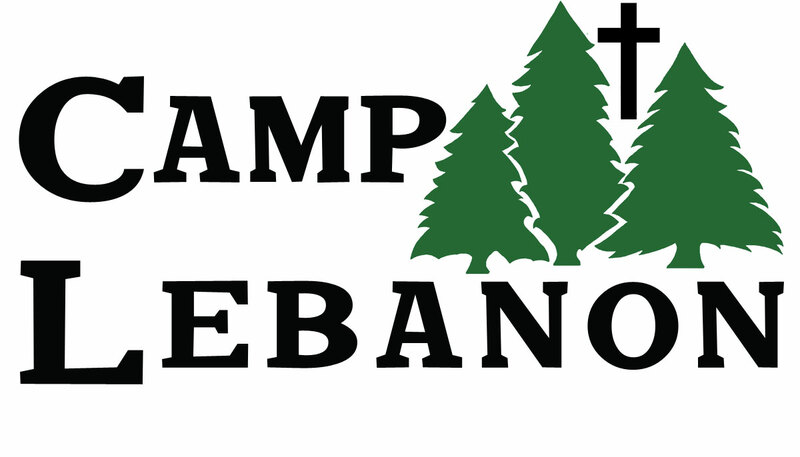 To show your support for the future of Camp Lebanon. 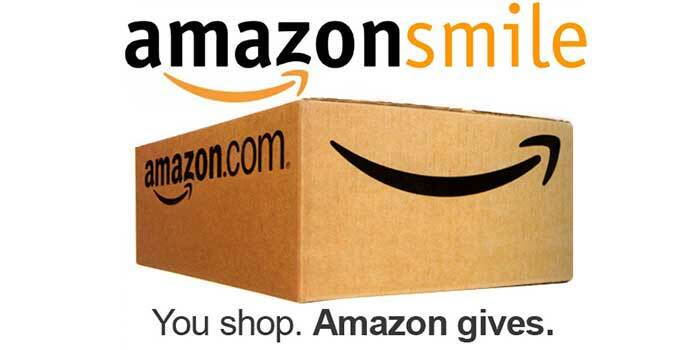 To make an immediate online donation or set up a recurring pledge payment by credit card, go to our secure CC page Designate your gift for Cedars of Lebanon. On behalf of Baptist Camp Lebanon and the children we serve, thank you! 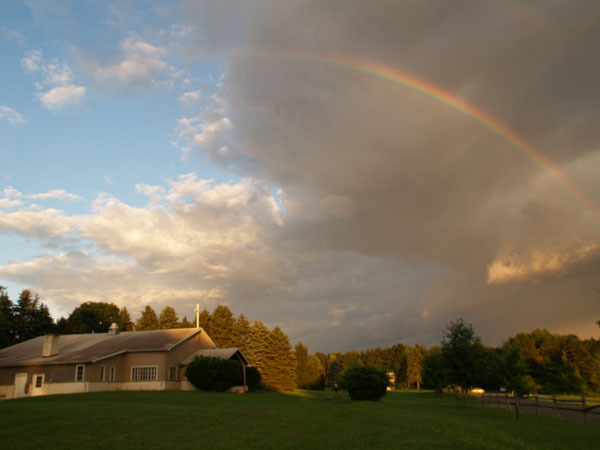 For many years Christian camp programs around the nation have been closed, sold or simply let go by the organizations that oversee their ministries. 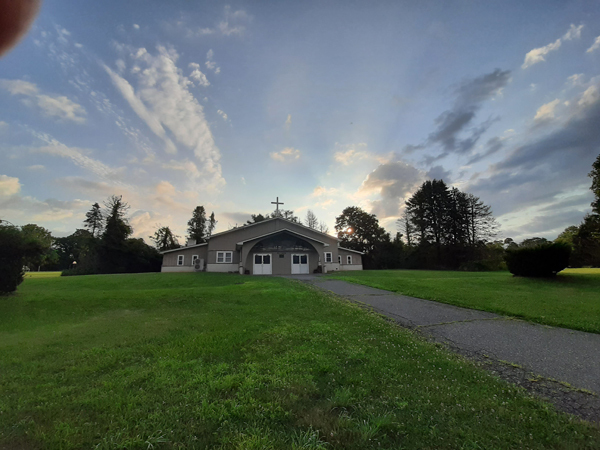 The American Baptist Churches of New Jersey (ABCNJ) can no longer maintain their level of support without hurting the ability to minister to our ABC churches. 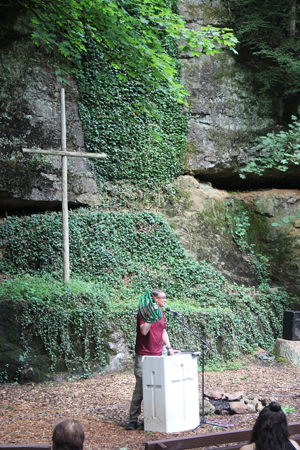 Therefore Baptist Camp Lebanon (BCL) must find new ways to supplement the summer camping ministry or face the reality that it, too, may disappear. 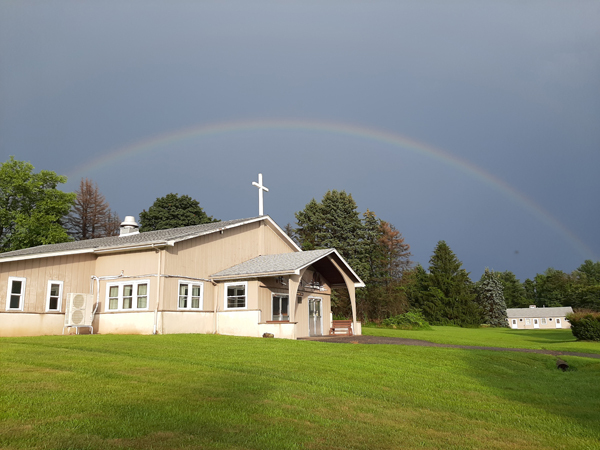 "Faith Walking" is a long-term campaign that will not only benefit the over-all ministry at Camp Lebanon but will add to its beauty and help solidify a better financial future. Our first stage in this journey begins with a "TRIBUTE PATIO!" 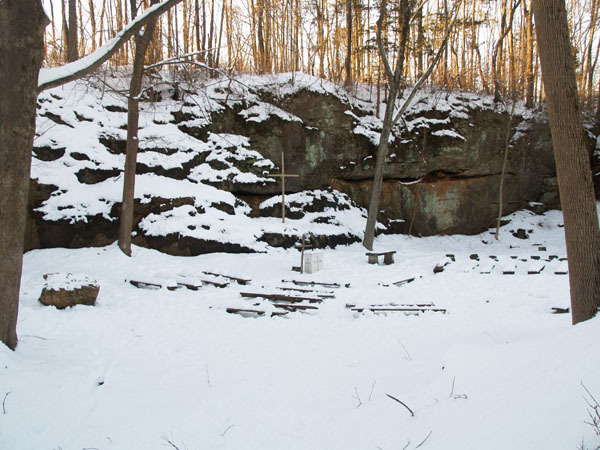 This patio will be created with bricks purchased by staff, volunteers, friends and alumni of the camping and conferencing program of Camp Lebanon - from years gone by to those who are yet to come! Imagine your group's name, your church's name, your name, your child's name or a loved one's name on one of these bricks! 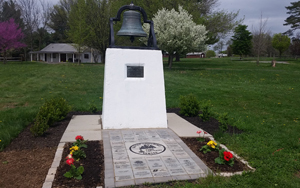 You will be able to choose from a wide assortment of logos or graphics to add to your brick to make it a little more special. Please consider how you might join in this most important effort to keep the ministry of summer camping a viable ministry at your BCL! Monday, Tuesday, Wednesday– 9:00 am. to 2:00 pm. Friday – 9:00 am. to 2:00 pm.